I am a summer baby, so when that warm weather hit I was beyond excited! Even though I have been shopping for summer clothes since December I was particularly excited about buying bathing suits. This year I was kind of focused on buying a few suits that I could still use as bodysuits in my regular wardrobe. Perfectly fine right? Yes. I encourage you to do the same. It can help save some room in your closet if items serve two purposes. 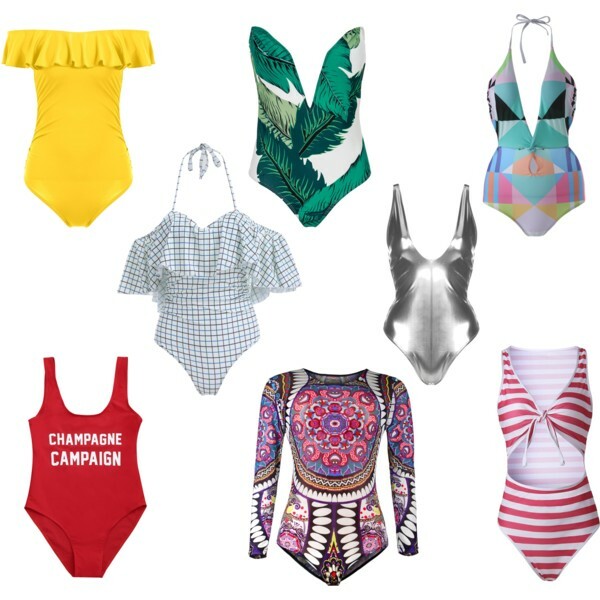 Let's get into these swimsuits below, they are some cute and chic ones that I believe could be interchangeable in your wardrobe.